Article published in the Royal Institute of British Architects Journal, on 13 February, 2017: ‘Icelandic biodome with a big agenda’. 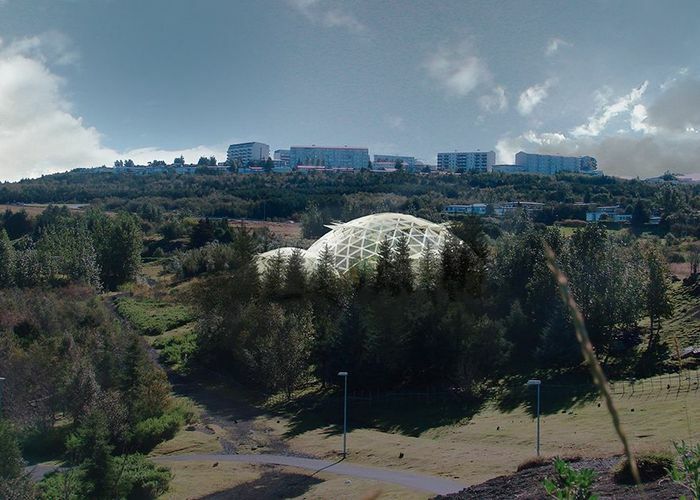 Two years ago, Hjördís Sigurðardóttir dreamed of a sustainable oasis in Reykjavík. Now, she has won the first round of planning for it. In an exclusive interview for PRPI, Thomas Bishop asked her about its place in Icelandic culture. This article is an excerpt of the original interview published by Polar Research and Policy Initiative on 3 February 2017. For the original interview published by PRPI, see here. For the RIBA article, see here.